What a great house! What a great location! Walk down the street to watch the 4th of July fireworks from the bridge! Old World Charm describes this perfectly w/wide trim, wood floors, french doors & curved archways throughout! A little work can make this house a home again! Newer HVAC, hot water heater & kitchen offer a great start for someone who wants to move-in and do the cosmetics themselves! 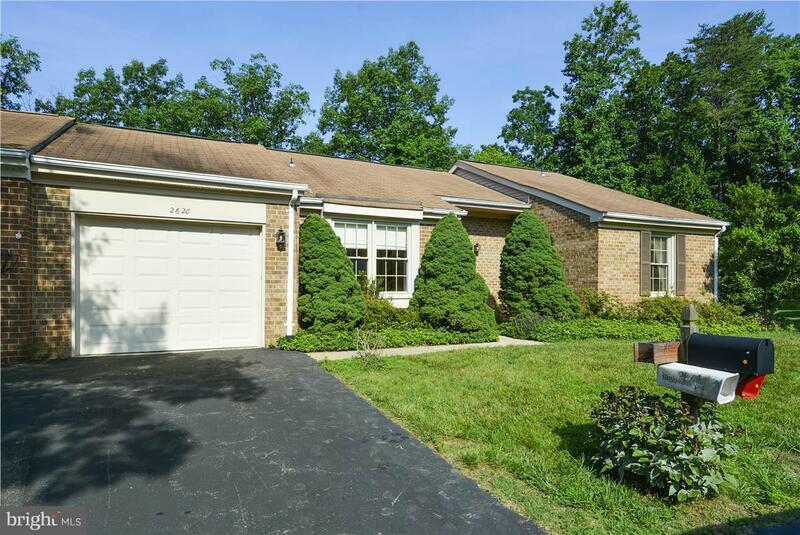 Stunning End Unit with garage and backing to woods! 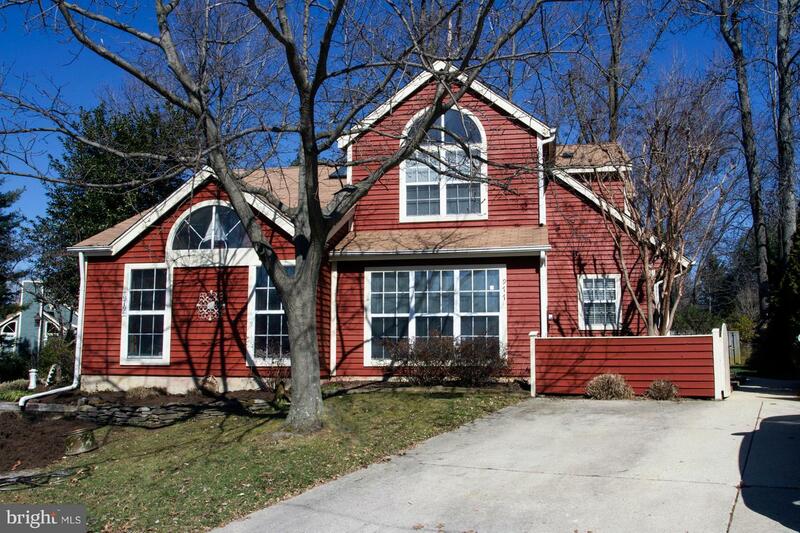 Hardwood floors throughout main level, soaring vaulted ceilings, fireplace and atrium door leading to deck. Updated kitchen with granite counters. Main level bedroom/office and full bathroom. Large lower level with full bathroom. The second level features two master suites with hall overlooking living room. This home shows beautifully! 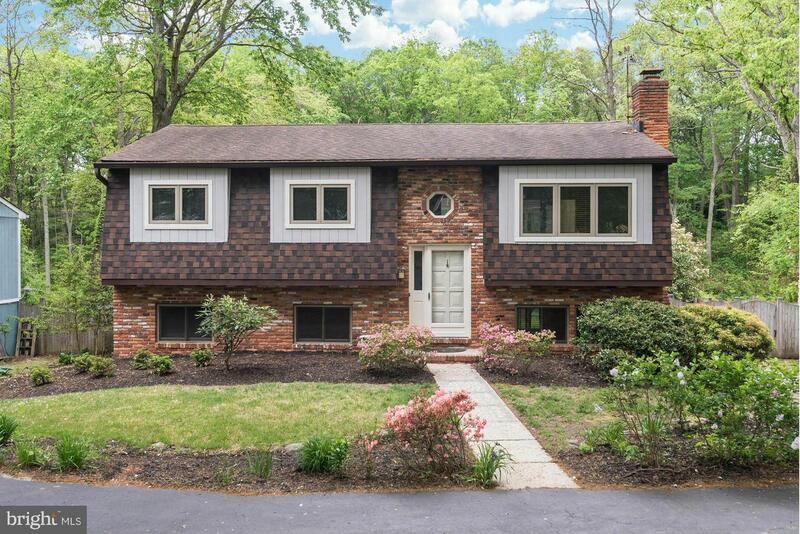 The nicest split in the Broadneck Peninsula! 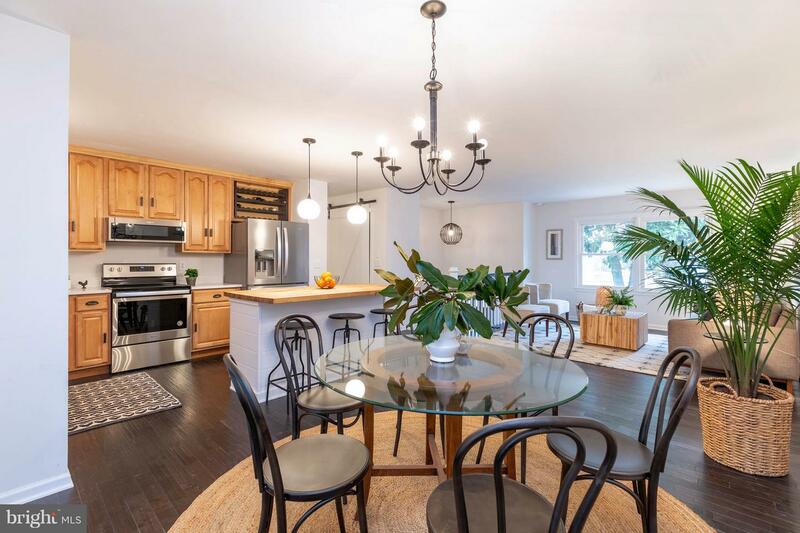 Stunning remodel/gut with walls removed for gourmet Chef's kitchen with quartz counter tops, butcher block island open to dining and living areas. High end cool flooring and hand stained stairs, custom barn doors, remodeled baths and brand new master suite and bath sizzles with custom closets. Unbelievable screen porch which opens to whole house length deck overlooking a killer yard for all your BBQ, toys, pool, trampoline, playground and all of your old and new friends or 4 legged friends. Even the laundry room is sensational. New HVAC, water heater, doors, railings, electrical, plumbing, lighting, fixtures, you name it! All this in Broadneck Schools within Cape's fantastic community featuring beaches, docking, ramps, playgrounds and tons to do with easy access to jogging/walking trails for $10 year. Updated top floor corner unit w/ loft. New HVAC (2015). Carpet & paint in 2016. Updated kitchen w/ island & wine fridge,cabinets, ceramic floor, granite counters and SS appliances. Remodeled baths, wood floors, custom window treatments, tons of windows, incredible wrap around decks with views of marina. Loft with half bath. Very limited waterviews. 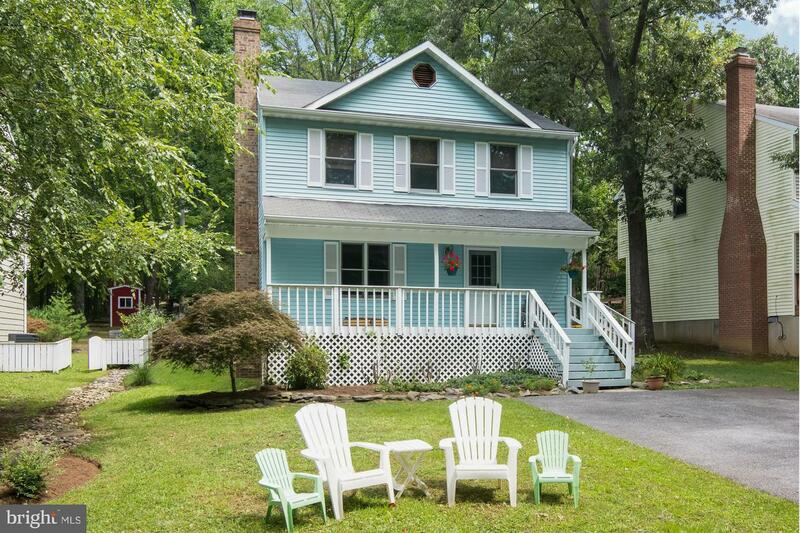 4 Bedroom/ 3 Bath split level backs to headwaters abundant with wildlife yet minutes to the heart of Severna Park. Recent carpet/paint/landscaping. Vaulted ceiling in Sun Room w/skylights off Kitchen. Finished Lower Level includes Family Room, 4th BR & Bonus Room. 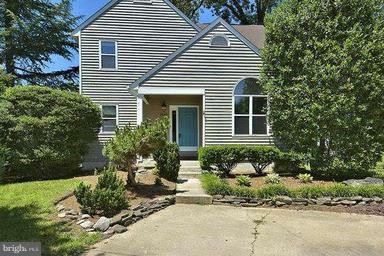 Replacement windows,Spacious deck overlooking private, fully fenced backyard backing to woods. Driveway for 4 cars! Move right in. Listing Sold by Champion Realty, Inc. PRICED TO SELL. NEW SS APPLIANCES!! 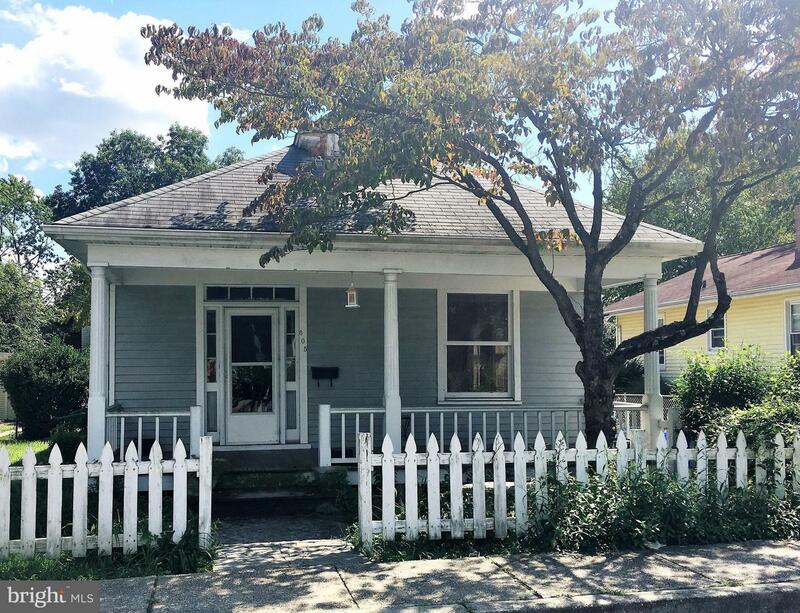 Located across from Open Space, an adorable front porch & 3 BR Colonial greets you as you pull into the driveway w/parking for 4 cars. 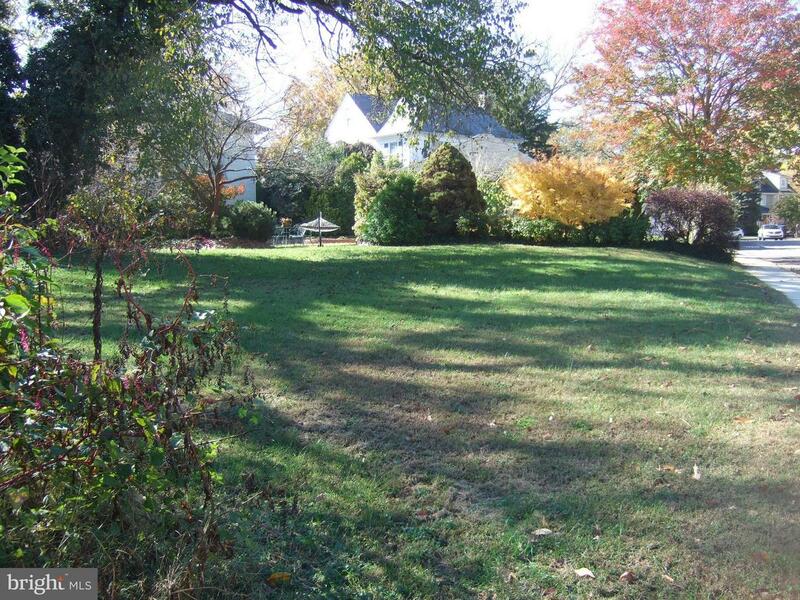 Spacious landscaped lot w/ flagstone patio & rear yard that is perfect for entertaining. Open floor plan, hardwood flrs, wood burning FP, recent paint & active community w/boat ramp/playground & access to community beach. Pristine, first floor,1 Bedroom condominium is one of the most spacious with close to 1000 sq feet of living space. 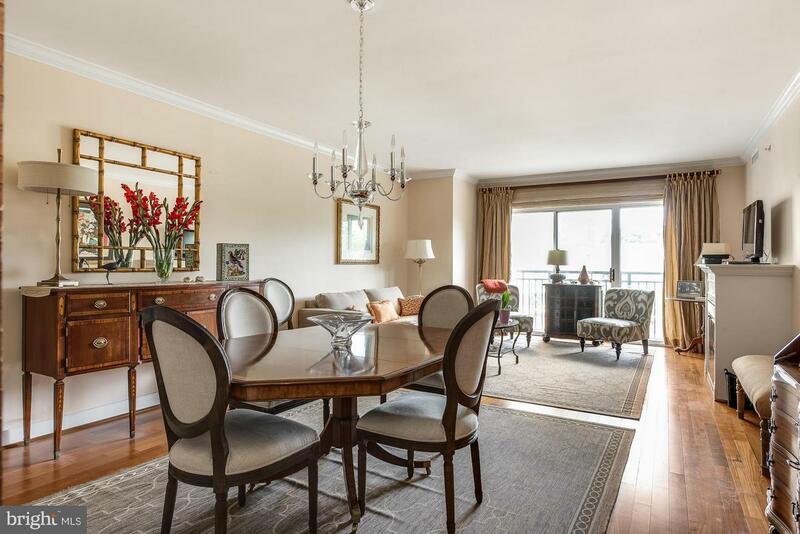 Hdwd floors, granite counters & SS kitchen, FP, walk-in Master closet & superb view of grass rooftop & terrace. Dedicated parking space close to elevator. The Park Place lifestyle includes pool, gym, outdoor patio, security and "Bark Place" for your pet! Rarely available waterview home/ featuring daily sunsets~enjoy seasonal river views from your shaded private deck featuring retractable awning. Plenty of room for storage with the walk out finished lower level. Community of heritage harbour features best amenities including s. River water access, indoor/outdoor pool, billiards, work out room, golf, tennis and daily activities at the "lodge". 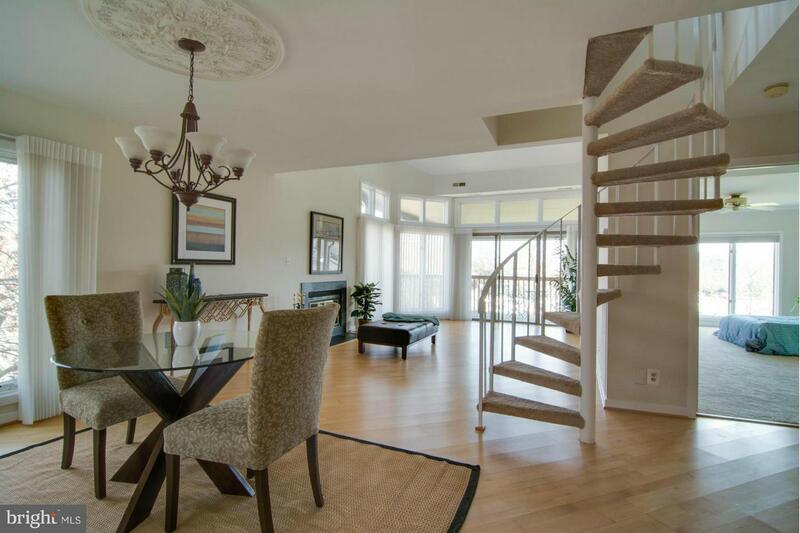 This is a really nice two bedroom duplex close to all Annapolis has to offer. 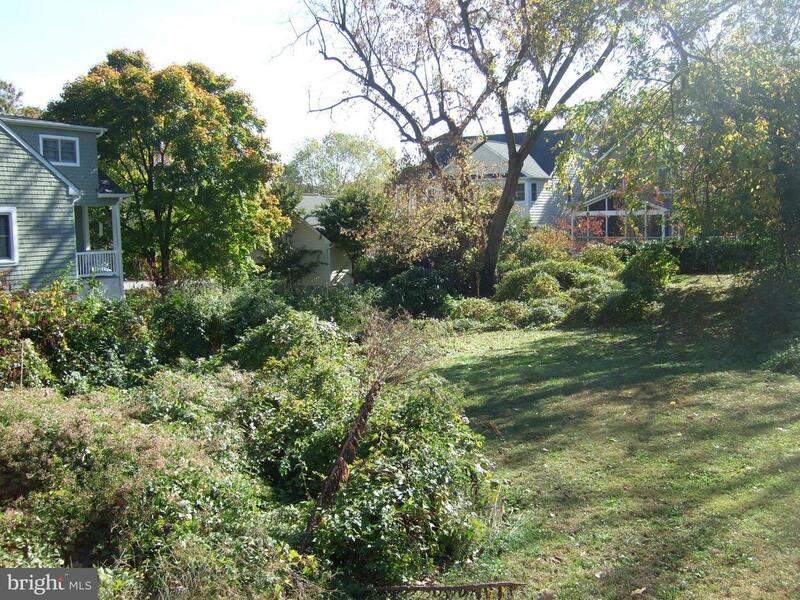 There is a large backyard with a patio and off street parking. On the upstairs landing, there is amble room for and office or sitting area. The first floor bedroom is a great benefit. The communities has lots of amenities with a pool, clubhouse and walking trails. The kitchen has undergone a gourmet transformation! 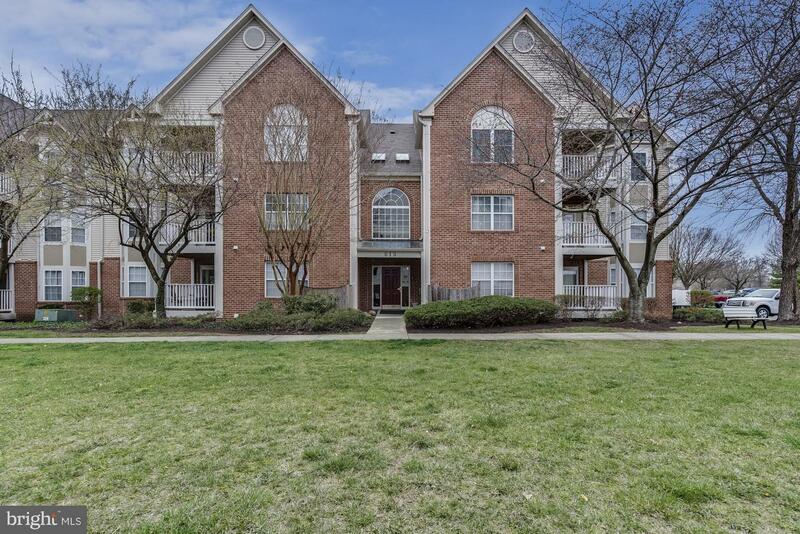 MOVE RIGHT IN to this wonderful 2 BR/ 2 Full BA, second floor condo with wooded view! Bathroom updates completed June, 2018! Private deck off living space. Large Master en suite with walk in closet. Community amenities include a pool, fitness center, and clubhouse. Plenty of parking. Great location! Close to Rt. 50 / 97, AAMC, downtown and mall. MUST SEE! Highly desirable Tidewater community w/ amenities including exercise facility, tennis, tot lot, pool, & clubhouse! 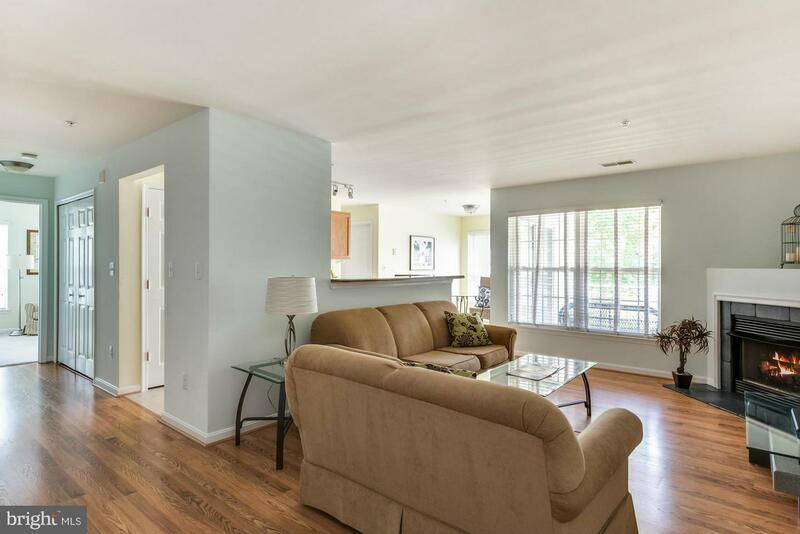 This light filled, 2 BR 2 BA unit has a prime 2nd floor location w/ balcony & private view of trees & walking trail. Shows well! Updated! New tile and pergo floors. HVAC 2015, HWH 2014, Washer 2015. 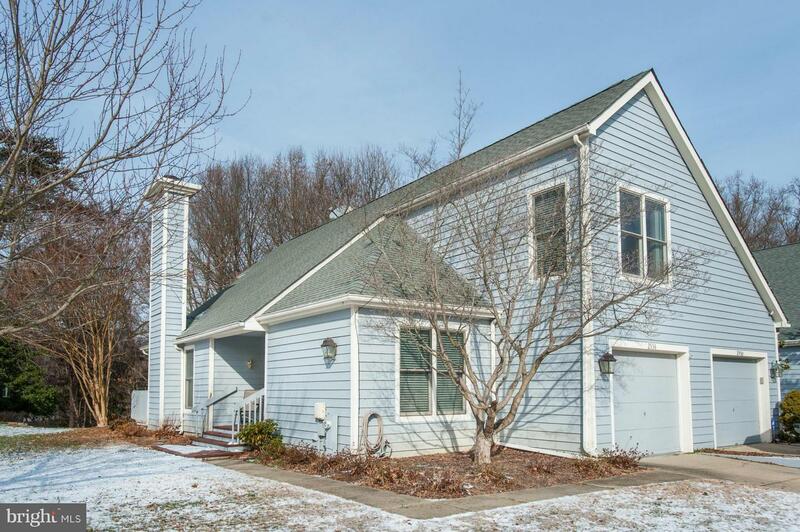 Spacious master suite w/ updated bath and walk-in closet.